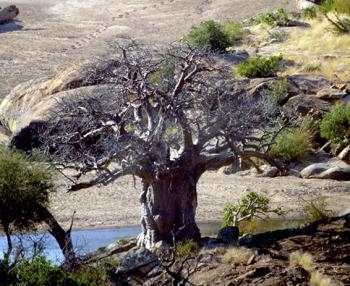 The Baobab is going to be around for a long time! 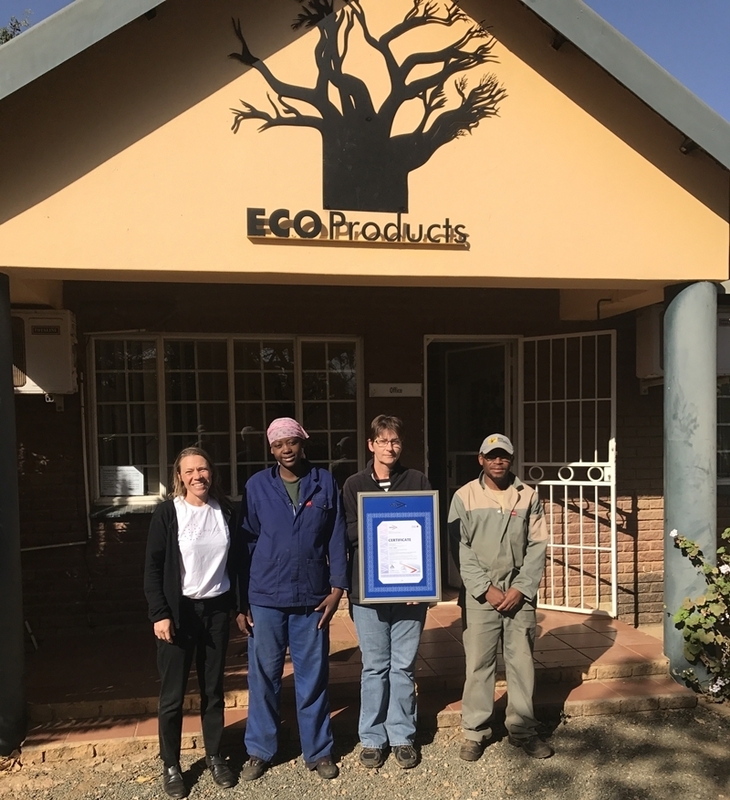 EcoProducts has been recognized by the South African Department of Environment Affairs as a “Game Changer” in the sector. Sarah Venter, founder and owner of EcoProducts has been invited to share the stage with Minister Dr Edna Molewa at the official opening of the Biodiverisity Economy Indaba being held in East London on the 8th March 2018. 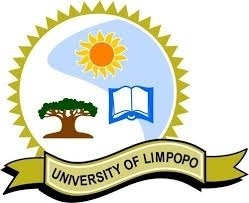 Biology and Zoology students of the University of Limpopo enjoy learning about how baobab fruit help to support rural livelihoods and the conservation of baobab trees. 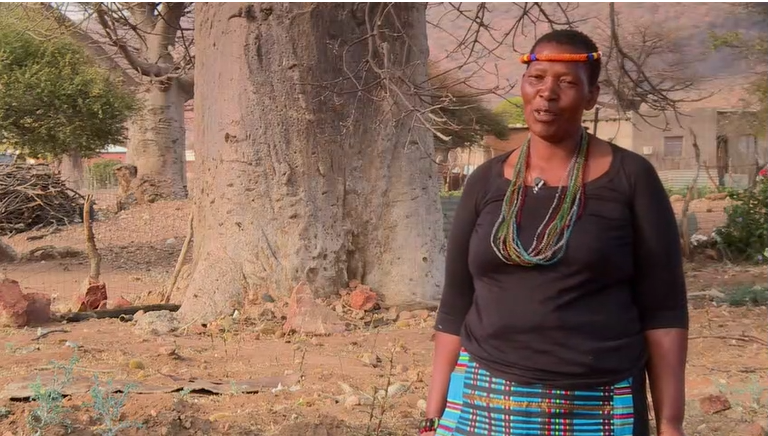 Each year marula beer connoisseurs make their annual pilgrimage to the far reaches of Limpopo to visit their favourite master brewers of marula beer. It’s a womens’ traditional craft and in order to get a taste of each woman’s brew you need to go ‘homestead hopping, visiting one home after another. Each one is different and this year Sarah Venter did her own tour of marula beer mavens and found out a few secrets along the way. EcoProducts Celebrates A Year of Growth! It is always a happy and vibrant day when we all go out to celebrate of a year of hard work. So much has happened for EcoProducts this year: moving to new upgraded factory premises, getting HACCP certified – two huge events! Last year we were 22 people and now we are 50 people. So we have doubled our staff and have TREBLED our production output! 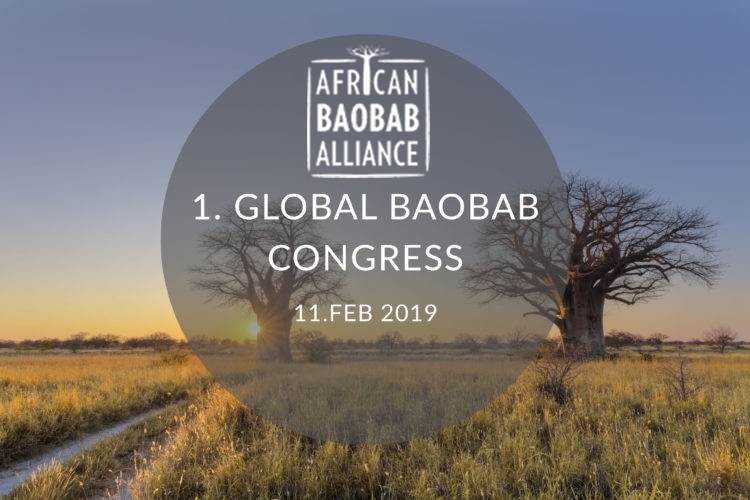 We were delighted to join forces with Abalimi Harvest of Hope and have EcoProducts organic baobab powder added to their customers’ organic veggie boxes. Like EcoProducts, Abalimi Harvest of Hope works towards community upliftment through development and employment as well as strongly supporting conservation and nurturing the environment through organic farming practices. We love the work they do and we thought you’d like to learn more about them here! 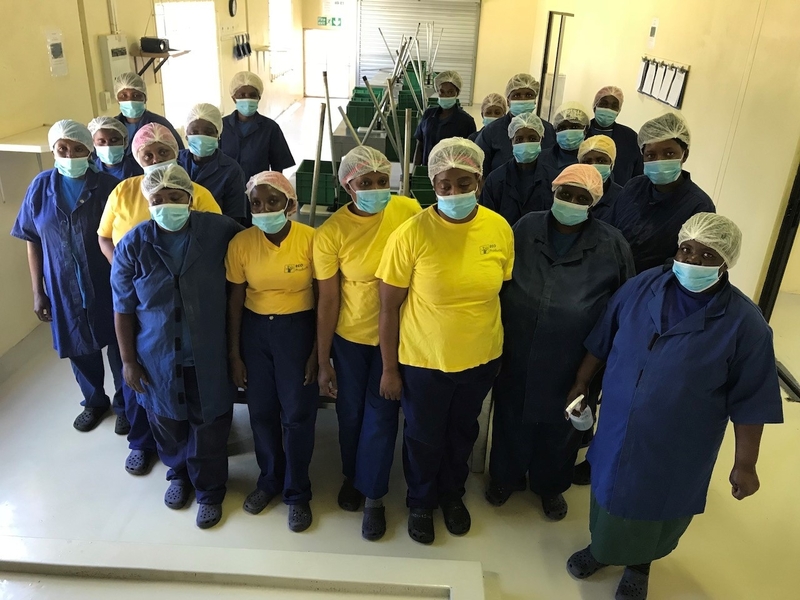 EcoProducts invited 30 baobab harvesters from across the Venda area to visit the new EcoProducts Baobab Processing Facility in Makhado. The purpose of the visit was to show the harvesters where the fruit goes and what happens to the fruit once it arrives at the factory. 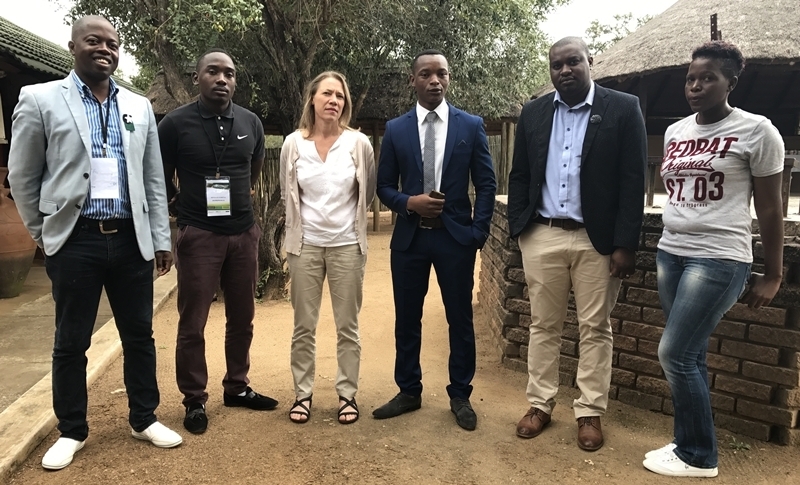 We also wanted the harvesters and the factory staff to meet and to discuss the collection and processing challenges, and how these can be overcome through better understanding of the process. EcoProducts is expanding rapidly, so we found ourselves needing to move into bigger and much more spacious premises. And what better reason for a party! It seems the Danish are really resonating with Baobab products. 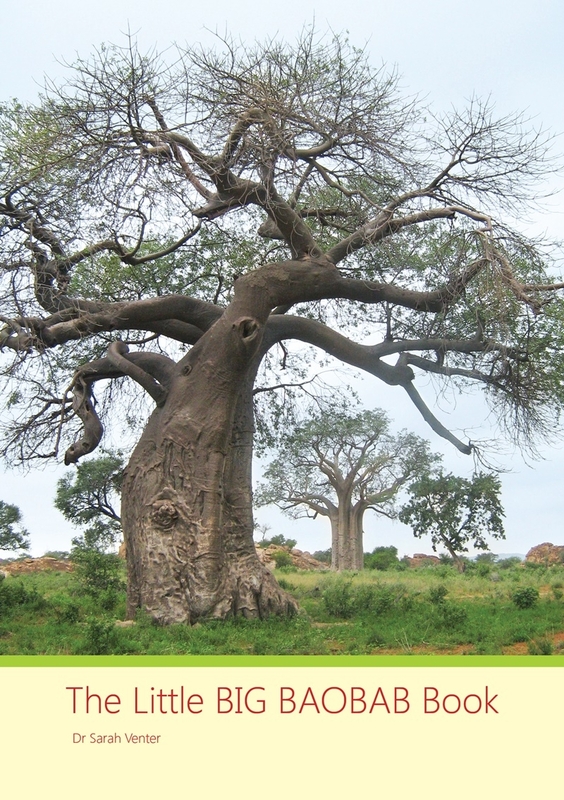 We meet two danish enthusiasts who are making Baobab happen in Denmark! Great article in Durban Get It Online! Miss Earth SA and EcoProducts – Green Queens all!